In the early years of the Texas charter law, charters were easy to obtain and charter schools opened at a precipitous rate. A lack of uniform standards for applicants, along with poor performance results, fed a negative public perception of charter schools. 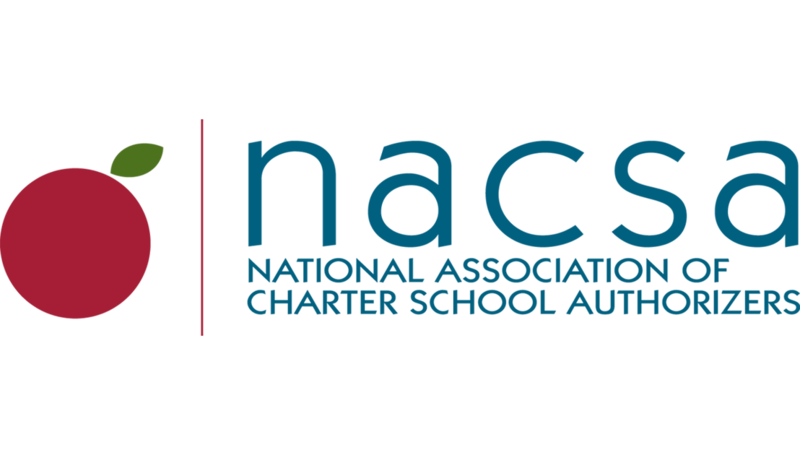 State policies now include strong, explicit, consistent standards for charter school authorizing and for charter school performance, buoyed with additional authorizer authority to enforce them. This has had a direct, transformative effect on the quality of the state’s charter schools, including the closure of 20 failing charter schools since 2013.